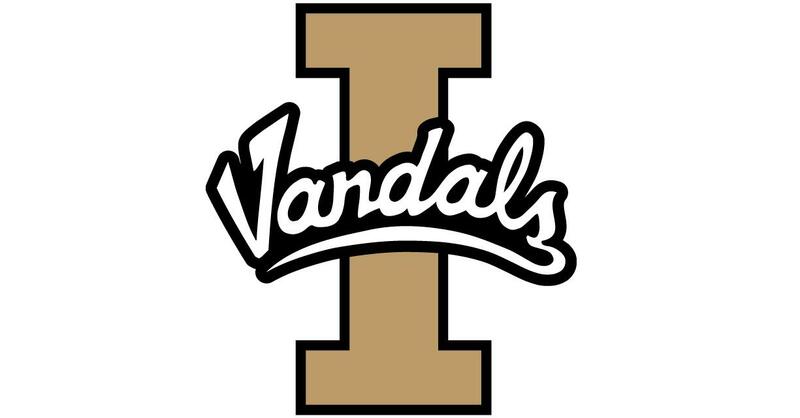 UPDATED: Thu., March 21, 2019, 10:40 p.m.
LOS ANGELES – Taylor Pierce hit five 3-pointers, breaking the NCAA Division I single-season record, and Idaho defeated Loyola Marymount 79-64 Thursday in the first round of the Women’s NIT. Pierce has 143 3-pointers this season, surpassing the 141 by Jessica Kovatch of Saint Francis (Pa.) in 2018. Pierce finished with 24 points, including 20 in the first half, as the Vandals (21-11) raced to a 45-23 halftime lead. Lizzy Klinker added 24 points and 15 rebounds, both career highs, for Idaho. Mikayla Ferenz added 15 points, eight boards and six assists, and Gina Marxen totaled eight assists. The win was the first for Idaho in the WNIT since the Vandals won the tournament in 1986. Idaho will host Denver on Sunday after the Pioneers (18-13) dispatched New Mexico 83-75. The winner of that game will face either Arizona or Pacific. Gabby Green led the Lions (18-15) with 16 points. LMU cut the lead to eight points in the fourth quarter, but Idaho made 9 of 12 free throws in the final minute to seal the win. Published: March 21, 2019, 10:04 p.m. Updated: March 21, 2019, 10:40 p.m.